Lycanroc Dusk in game: 26 Who? Important notice! 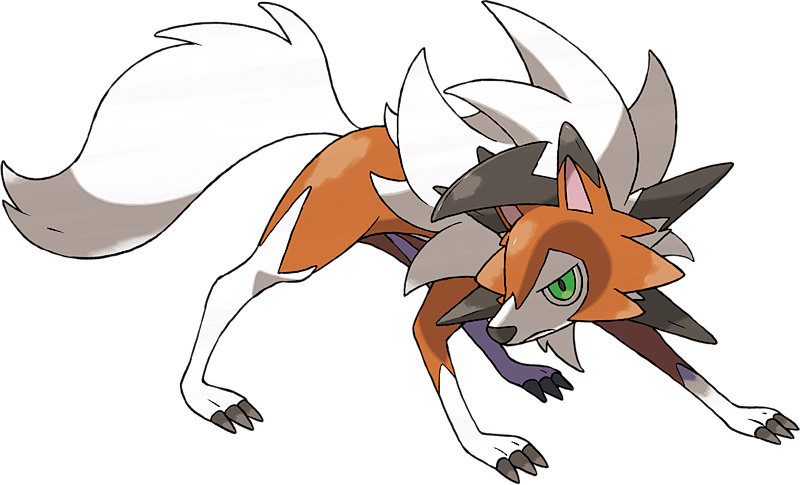 Pokemon Lycanroc Dusk is a fictional character of humans. No such official Pokemon is found or information of this Pokemon is not added to the game yet!